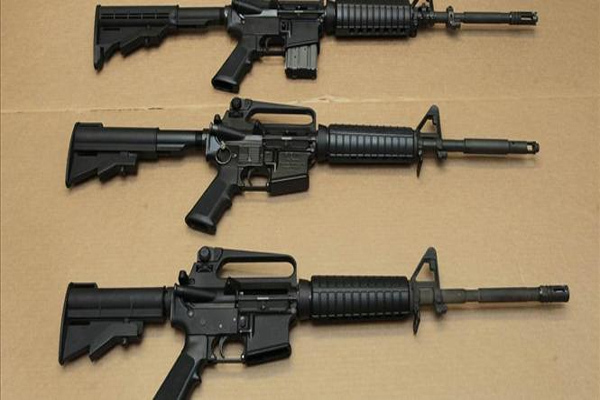 In its never ending goal to ban modern sporting rifles, the Bureau of Alcohol, Tobacco and Firearms has proposed new regulations banning common AR-15 ammunition, arguing it’s necessary to protect the safety of law enforcement officers. The new proposal will allow Attorney General Eric Holder to determine if the ammunition in question qualifies under the broad definition of “sporting purposes.” Current law gives ATF unfettered justification or power to decide what is and what is not “sporting” and therefore regulated or banned. The Second Amendment guarantees the civilian population the right to keep & bear arms for any legal & legitimate purpose including, but not limited to, to sef defense against a lawless and tyrannical government. With the increasing militarization of local police departments, law abiding citizens must not be denied the means to conduct a proportional response.